All four construction sectors in the Australian PCI contracted this January, with weakening in house-building, apartment-building, commercial construction and engineering construction. 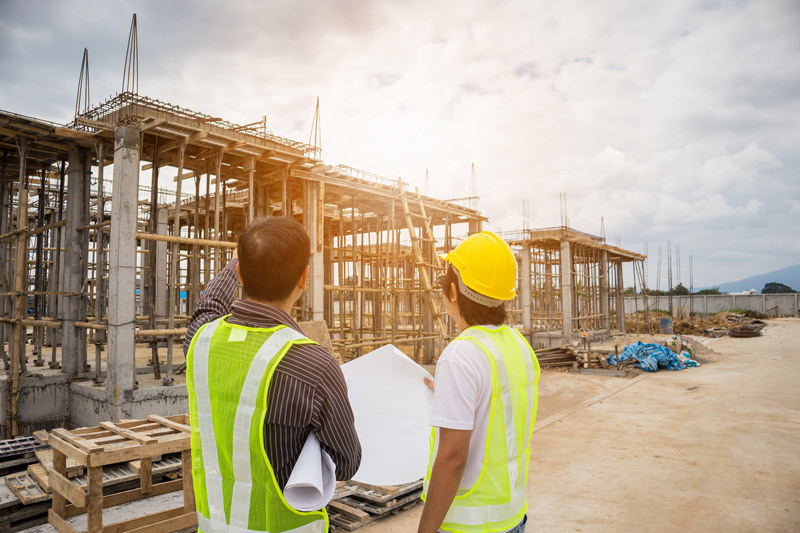 HIA senior economist Georgan Murray raised concerns around the flag of construction slowdown while blaming the downturn in the Sydney and Melbourne housing markets. Murray suggested that this was due to the recent boom and subsequent oversupply in residential housing built over the last five years.